Lethal is an incredibly powerful software synthesizer plug-in with a simple, yet comprehensive interface to suit every type of producer and genre. Easy to use, dynamic interface with impressive features and functionality. In this modern age, your time is precious. Lethal makes your music creation process less time consuming and as simple as possible, yet offering the sophistication, complexity and quality you require. Find the sounds you want quickly and get back to doing what matters most, creating music. Huge 5GB library of commercial quality sounds. Over 1100 breathtaking instruments & presets. 2140 crisp percussion & drum samples. Stunning core features and FX. Solid basses, epic synths, heart-warming strings, timeless pianos, professional drums and crisp percussion is only just the beginning. Carefully crafted banks for all genres from Commercial to House to Hip-Hop to Trance to EDM, and everything in between. Lethal features a huge library with a total of over 3000 sounds & presets, all in lossless commercial quality. We are always striving to provide the highest quality sounds and a constant stream of fresh new Expansion Packs, all at the best value for money. See why Lethal is fast becoming the producers choice. 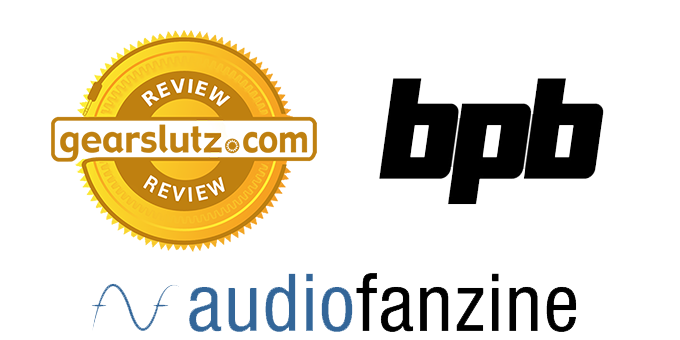 Check out the reviews from some of the web's most popular and respected pro audio mediums for engineers, producers and artists from around the world. Whether you're starting out or a fully fledged pro, Lethal is designed to be your go-to synth for every situation. See why Lethal is fast becoming the go-to synth for quality, solid sounds at the click of a button. Download and try 100 select sounds in this fully functional, no time limit demo of Lethal. Complete the form below to receive an email with your download links (valid for 48 Hours).